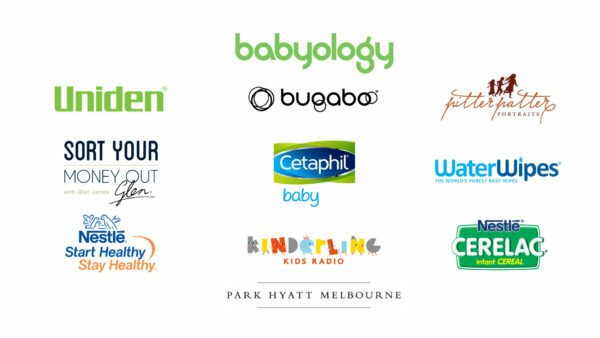 Revealed: The Melbourne Babyology Baby Shower prizes and partners! This year, we’ve jam-packed our exclusive Baby Shower events with delicious treats, beautiful prizes, clever products to try and premium goodie bags for our gorgeous guests. The focus is on spoiling mums, helpful advice and friendship, so it’s easy to see why tickets sell so quickly! Of course, we couldn’t celebrate in style without the support of some wonderful partners. This year’s sponsors have provided some innovative and sought-after prizes for some very lucky attendees. Experts from these great brands will also be on hand at the event, sharing helpful tips and demonstrating the best products to support modern mums and dads. 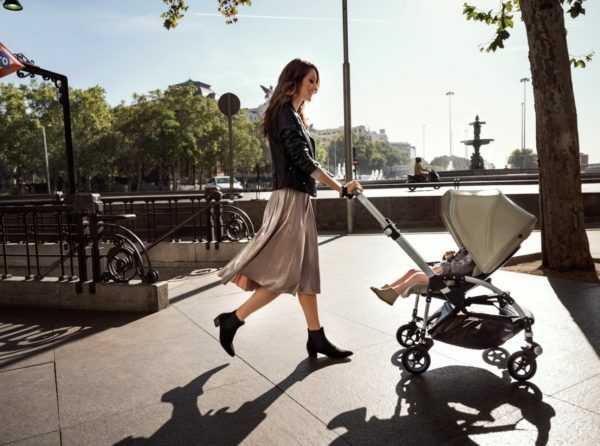 The Dutch design company Bugaboo are the genius folk behind the worlds’ favourite strollers and prams. They combine smart design and safety with effortless style to create the perfect package for modern parents on the go. In big news, one lucky Baby Shower guest will win a Bugaboo Bee5 Tone valued at $1259 at the Baby Shower! It’s a stylish, light and compact stroller that suits newborn to toddler ages. Nestlé CERELAC infant cereals provide big nutrition for small tummies! 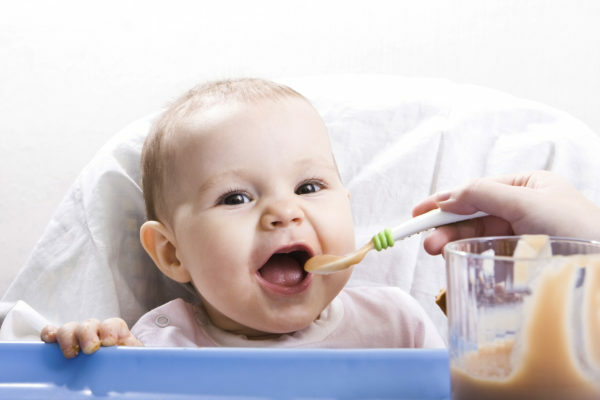 Fortified with iron and containing probiotics, its smooth and fine textured infant cereals are ideal for baby’s first spoonful of solid foods. They’re giving away a Bloom Fresco High Chair (valued at $799) on the day. It’s the world’s highest baby chair with a 3-position recline system and simple height adjustment, allowing your baby to join the fun at the family dining table. Uniden are the innovative brand behind your favourite baby monitors, combining clever technology with handy apps for perfect peace of mind. Come to the Baby Shower and you could win their awesome BW3451R+1 Smart Baby Video Monitor. It’s valued at $449.95 and provides a reassuring view of your baby, whether it’s day or night. A trusted product that’s easy to use and safeguards your baby’s precious skin, Cetaphil builds the foundation of healthy skincare for your new family. 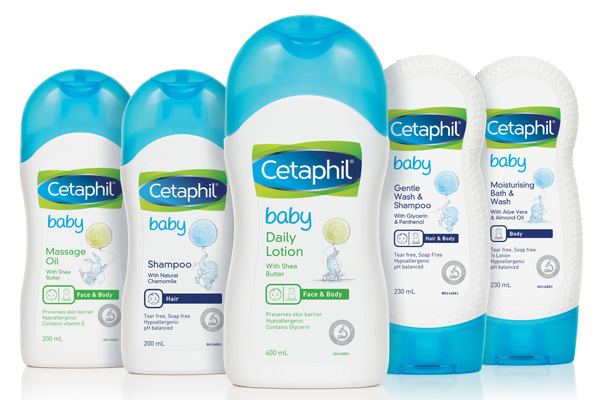 On the day, they’re giving away a $200 hamper of Cetaphil essentials plus a $300 voucher for Toys R Us! Come along to the Melbourne Babyology Baby Shower! 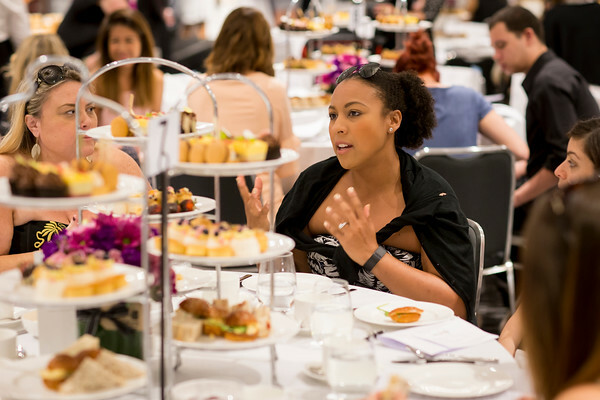 Melbourne mums and mums-to-be, do not delay! Grab your besties and secure your seats to celebrate your baby with us with a delicious high tea. There are two sessions to choose from – 12pm or 3pm. Click through to book your tickets. We can’t wait to meet you! Our Baby Shower event’s also coming to Sydney on Sunday 24 June at Doltone House at Jones Bay Wharf – buy tickets now.